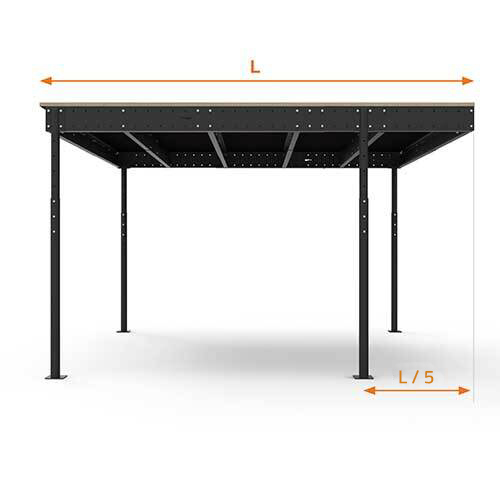 The industrial Mezzanine TXL32 Kit is acquired immediately; there is no need to wait for any quotation, measurement, technical drawing or manufacture. It adapts to almost every space thanks to the telescopic system of its beams and columns. It has a great resistance and load capacity, which allows to turn an industrial surface into an elegant and versatile professional space. 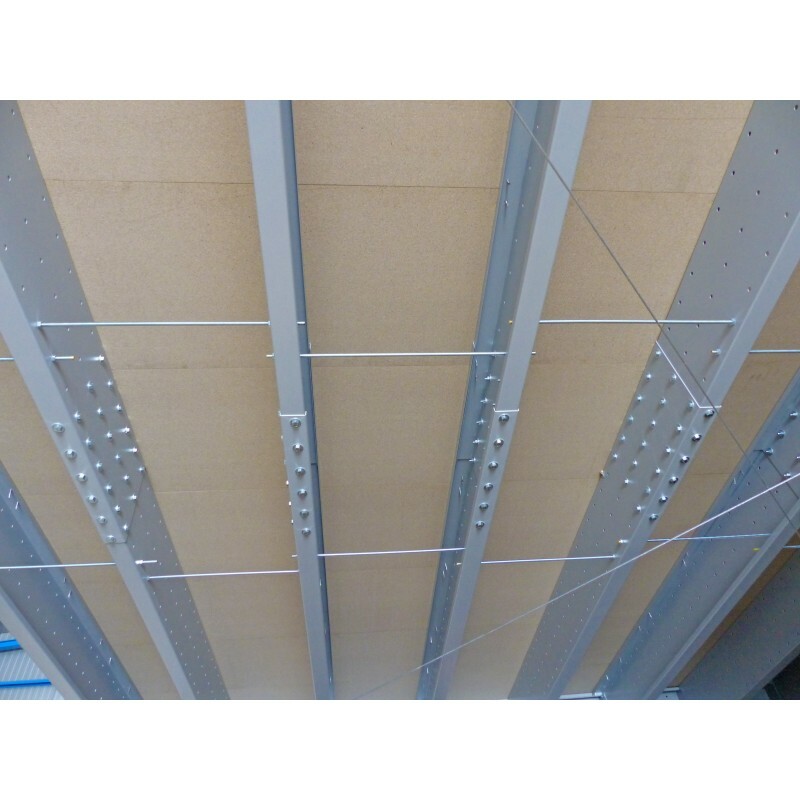 The Mezzanine TXL32 is produced from high-quality materials and has 10 years warranty. This mezzanine can be the ideal solution to increase the usable space in sheds, warehouses or studios. 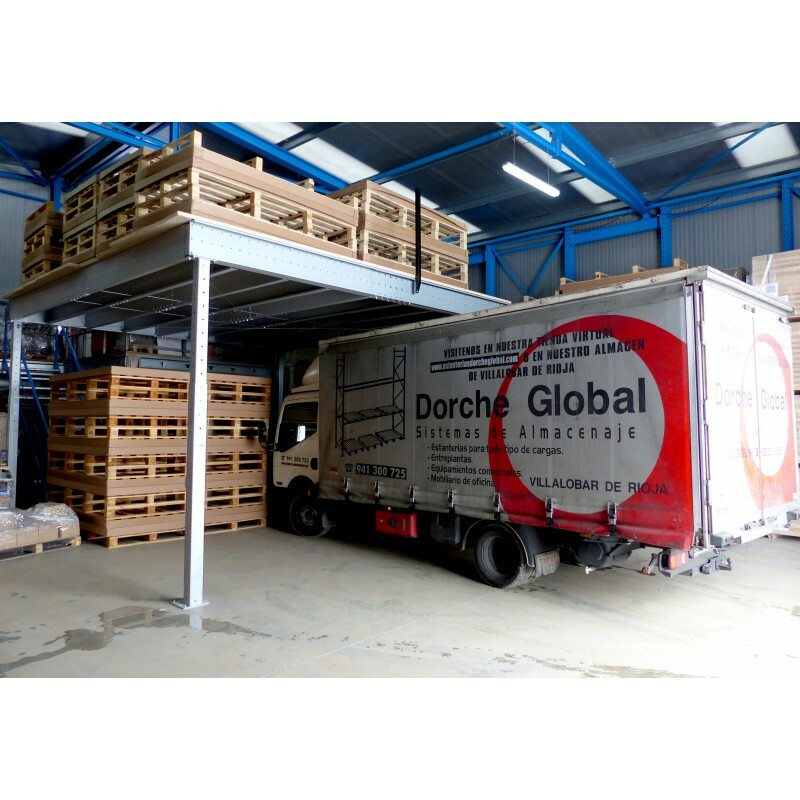 This metallic and removable mezzanine allows the storage of heavy loads (for example, pallets up to 500 kg., racks, stackers, pivot safety gates and more useful elements) and enables the movement of hand pallet trucks on it. Its assembly is easy and there is no need of works. 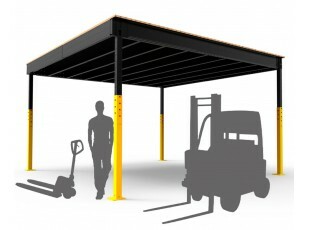 This steel mezzanine can be combined with several Tecrostar accessories to meet the needs of each customer. 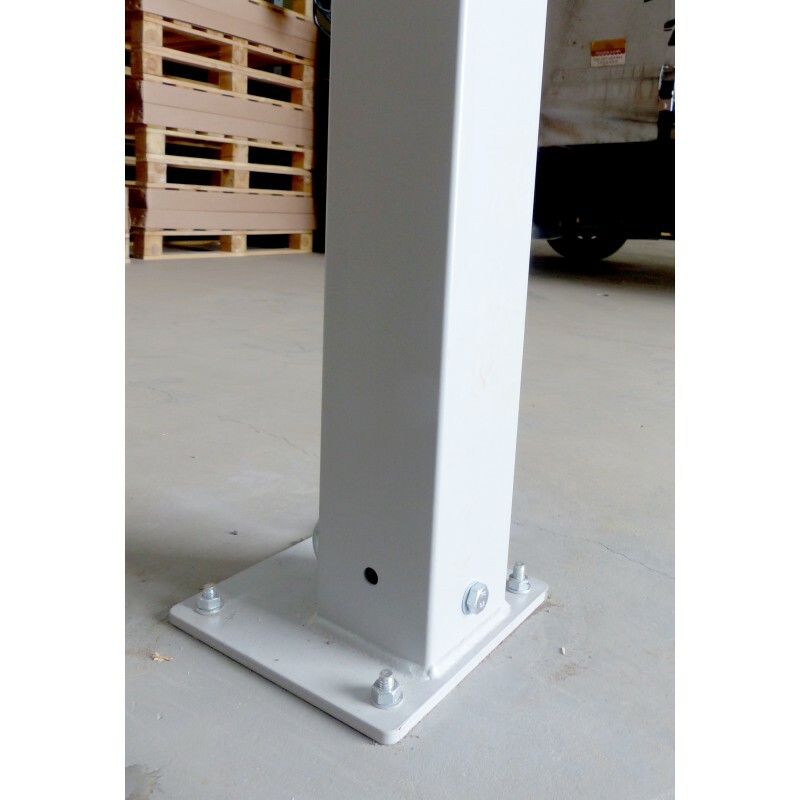 Many Tecrostar stair models can be assembled, provided that their heights are compatible. To place a staircase inside the mezzanine, it is needed to acquire the Beam for Interior Stairs L Kit. 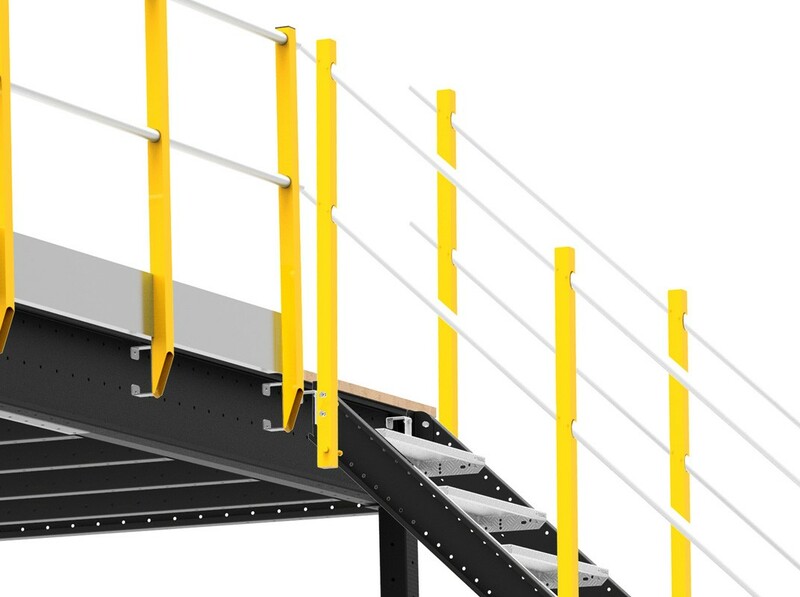 Although the most appropriate railing option for this industrial model is the Railing L, it is also possible to install railings belonging to the M range which are more decorative and simpler. 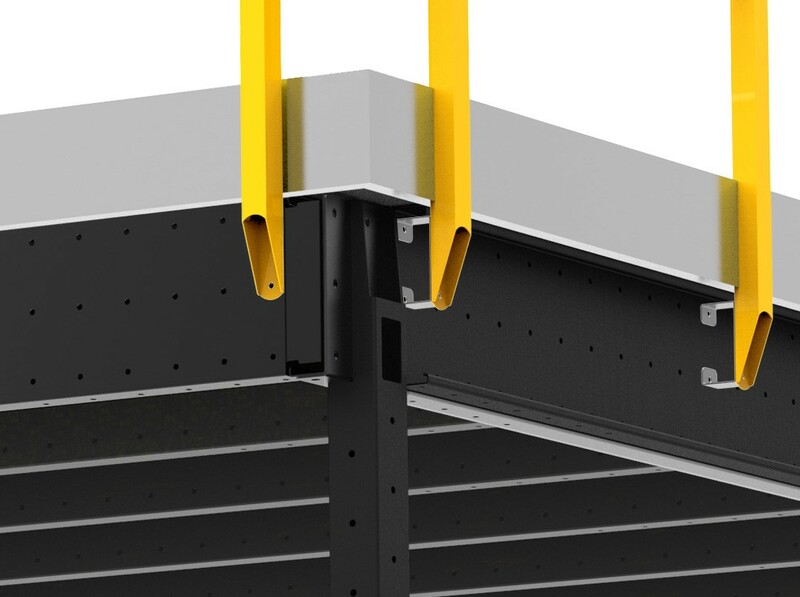 In order to assemble the railing or the stairs in the primary beam of the Mezzanines XL, it is required to add the Adapter for accessories in primary beam XL in every piece that will be attached to the beam. For instance, one adapter for each railing post and two adapters to attach the stair stringers. 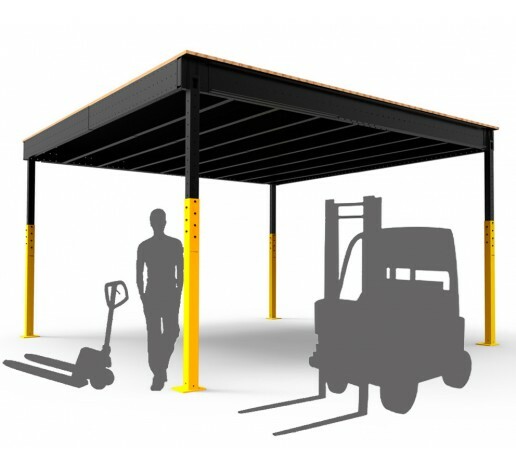 This mezzanine supports high point loads (*), considering that its load capacity varies from 500 kg per square metre with its maximum dimensions. So, it allows to place racks on it. 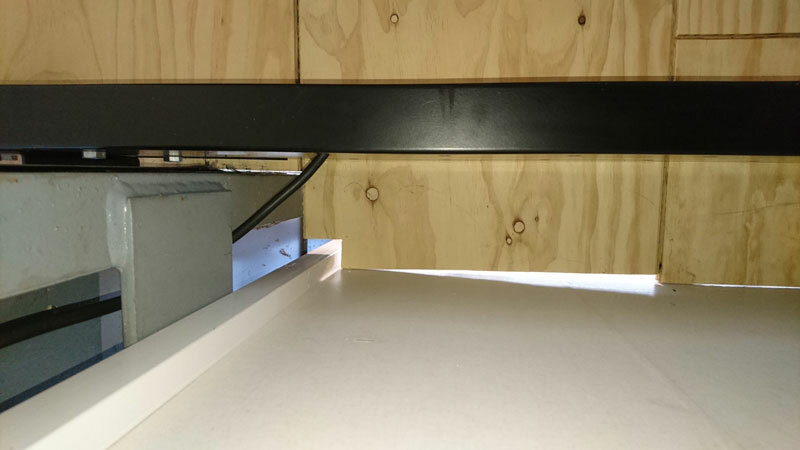 By reducing the dimensions of the mezzanine, the permissible load per square metre increases considerably up to more than 1000 kg per square metre. 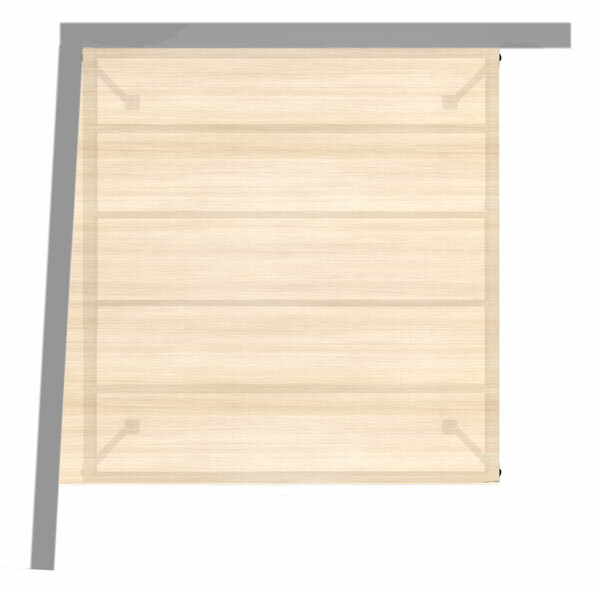 (*) The mezzanine supports point loads of 300 kg distributed on a 10 x 10 cm surface, provided that there is a minimum distance of 100 cm between them. The maximum load per rack unit should be defined according to that criteria. For any other point load, you can ask our technical department. 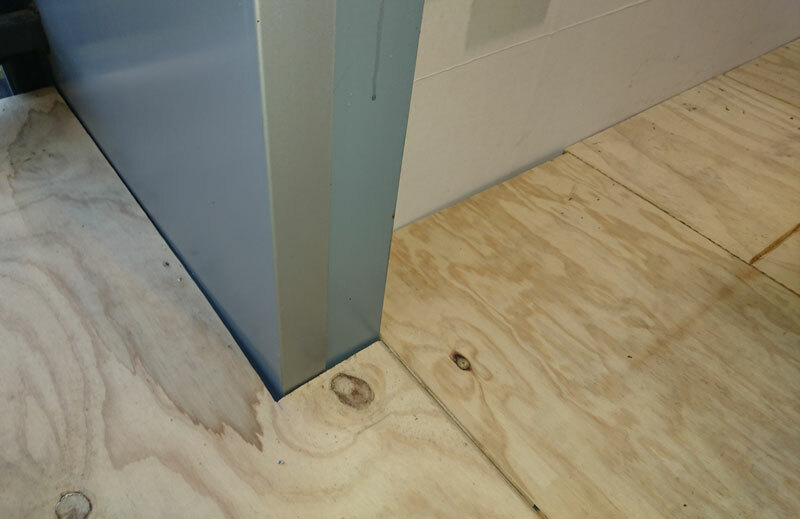 The flooring placed on the beams is formed by high-density structural boards 35 mm thick, P4 quality. They have tongue and groove joints in their four sides so that there is not any failure or unevenness in the joints. The fixation of the mezzanine depends on its configuration and on the place it is installed as well. 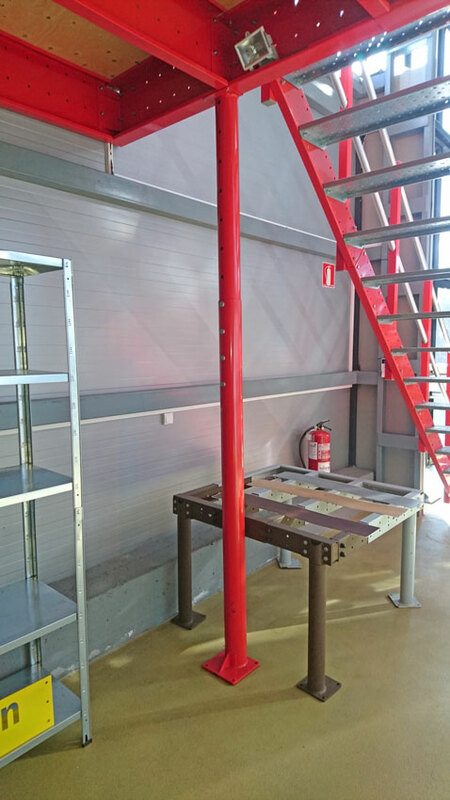 Sometimes, it is required to stabilize the mezzanine as shown in https://tecrostar.com/es/faqs/Instalacion-altillo/fijacion-del-altillo.html, using some of the available Stability Kits. The mezzanine is available in stock in Black colour, RAL 9005. All the colours of the RAL range are available upon request with a small extra cost.